We all have stuff to get finished after a full passport season. 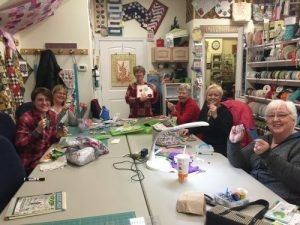 This class is great to complete a project that you have started, want to sew with friends and enjoy working while fellowshipping. 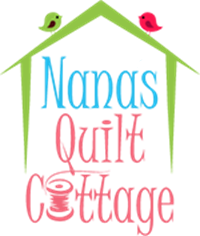 Nana's Staff members are available for Q & A; however, this is not a class designed for one to one instruction.